Am I the only one who's hesitant to buy a Blu-ray player? In the age of Netflix and Hulu, I'd rather not spend $300 on a player and have discs occupying precious shelf space. That said, there are a handful of visually-striking movies that streaming video doesn't do proper service to. 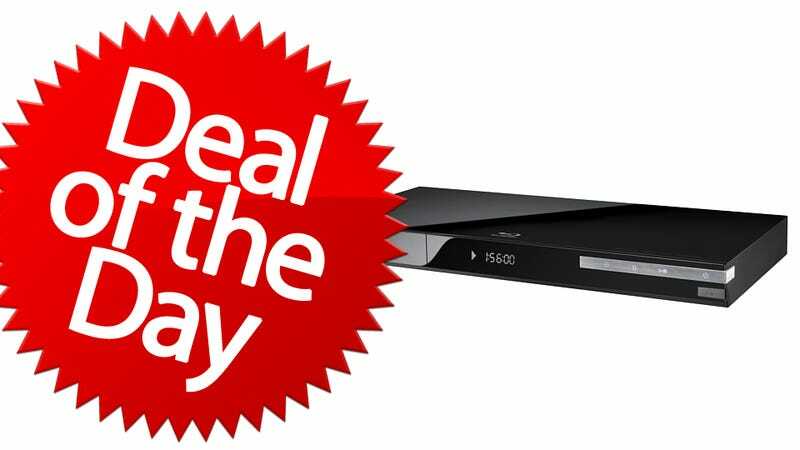 Which is why this sub-$100 Samsung Blu-ray player is very enticing.